RIGHT TRACK PROJECT offers an exciting and challenging outdoor, petrol engine karting experience for children of all abilities aged 8+. The youth-led project combines the thrill of racing and driving with practical and educational opportunities for all young people. We provide a number of different options to cater for all individuals and groups, whether its a one-off driving session, birthday party bookings or educational workshops. As an inclusive project, we encourage those with disabilities to come and use our service as we have specially adapted karts and an experienced staff team to ensure that everyone can take part in the thrill of go-karting. Drivers aged 8+ years of age (minimum 130cm height) can now race against other club members to take their first step to becoming the next Lewis Hamilton. 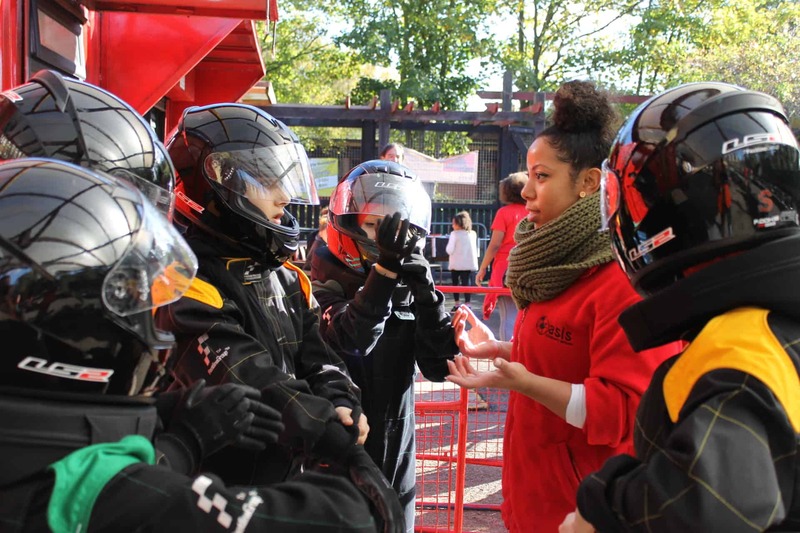 Right Track Project’s youth support and training programme engages local young people through all aspects of go-karting; from the mechanical maintenance of the karts to the organisation of events. Split into two age categories; Juniors (8-13 years) and Seniors (13-18 years), our Karting Clubs are the perfect opportunity for individuals to hone their driving skills, to make new friends and most importantly, have fun in a safe environment. 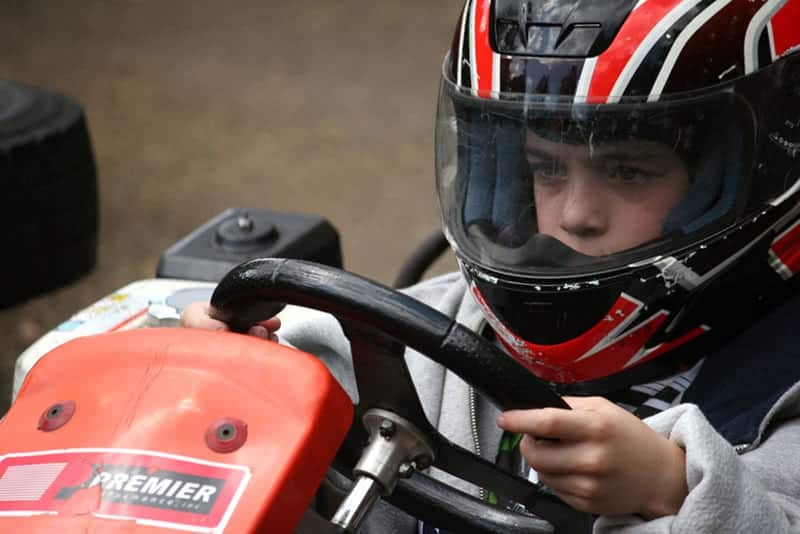 All of our karts are fitted with fully adjustable seats and pedals, a remote speed restriction and full body wrap around bumpers to provide a safe experience for your children. Our experienced team will be on hand to offer advice on how best to control the karts including tips on racing lines and overtaking manoeuvres. 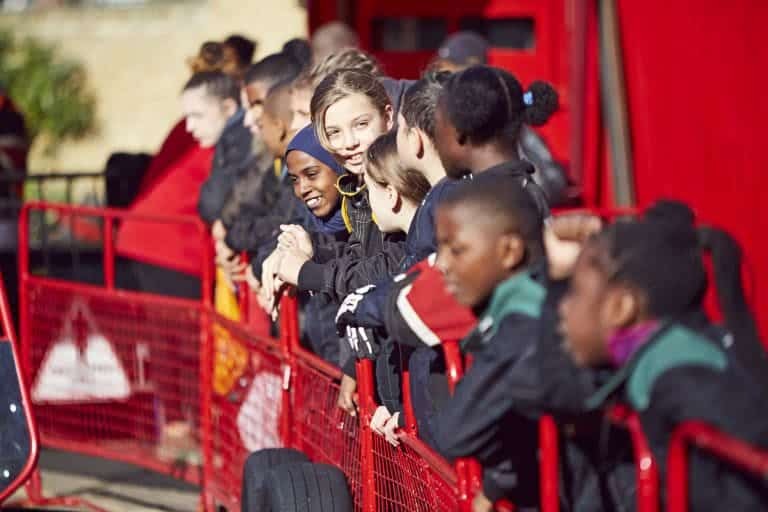 Pitstop is a brilliant opportunity for young people to make a positive impact on their community whilst making new friends, learning new skills and having fun. Upon completion of an initial AQA accredited training course on basic mechanics and marshalling, members will have a chance to complete further training and may be invited to become a young volunteer for the project. Volunteers are integral members of our team and help lead on the delivery of karting sessions. Ideal if 4 or more people want to race go-karts. Whether you want to just have fun on the track or celebrate someone’s birthday, everyone will enjoy racing our petrol engine go-karts. Groups have sole access to the facilities and track during their event including access to our porter cabin with a comfy seating area. We do not offer any catering services but groups are welcome to bring their own food and refreshments to their event. Longer sessions can be arranged if you would like either more drivers or more track time. Concessional rates are available for Lambeth youth services, charities, schools and SEN groups for 2 hour sessions only. Bookable sessions are available Monday – Saturday. All bookings must be made via email and payments must be paid in full. Please email for more info and full terms and conditions. If you want a one or two hour session for up to 16 young people on our karting track..
1 hour group karting session. Up to 8 young people. 2 hour group karting session. Up to 16 young people. 3 hour group karting and sports session. Up to 16 young people. 2.5 hour group karting and karting workshop. Up to 16 young people. The Right Track Training package is a full educational course that facilitates up to 12 young people in achieving AQA accreditations in Kart Maintenance and Volunteering, upon completion. The Right Track Challenge is a 3 hour session for up to 16 young people that aims to develop confidence and team-building skills in a creative and engaging way.